Despite his magnetic personality, Rylan can't seem to seduce Reese, the deadly leader of their town of outlaws. Winning her over is a welcome challenge, but her indifference isn't the only thing standing in his way. If he wants Reese, Rylan must also win over Sloan, her stoic protector . . .
Sloan has always loved Reese, but their painful past has stolen his chances of a future with her. Rylan's interest in Reese only intensifies the tension-until Sloan begins to wonder if the reckless man might be the one person who can bridge the distance . . . 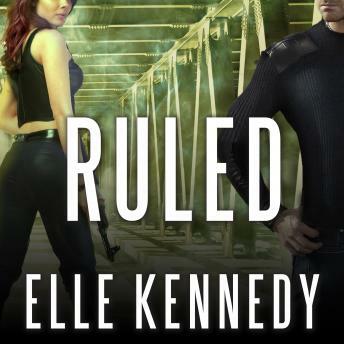 The last time Reese fell for the wrong man, she had no choice but to kill him. Now, she desperately wants to take what both Rylan and Sloan are offering-but if she makes the wrong call again, she risks losing them both.